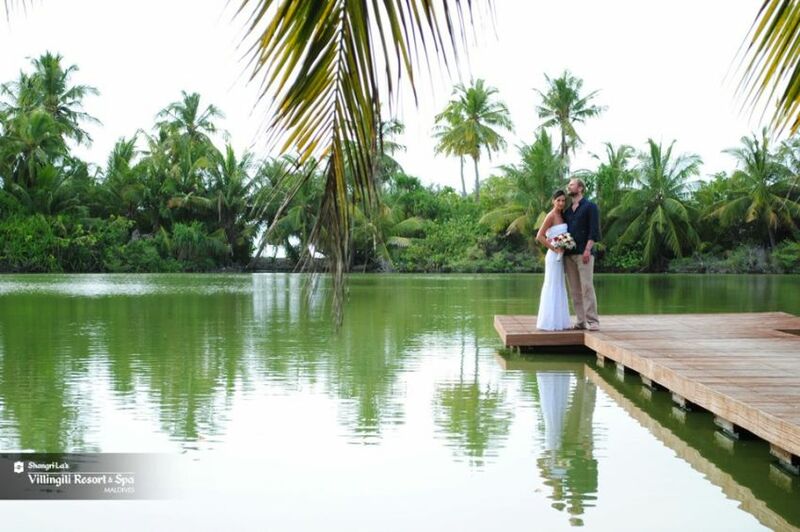 Price: From USD 1,500 for 2 person. 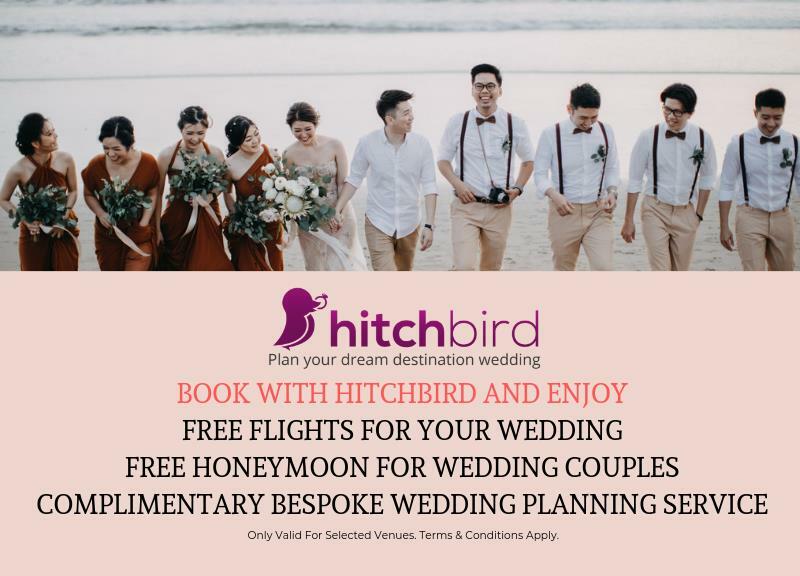 Add sparkle to any wedding by splashing out on the perfect celebration. 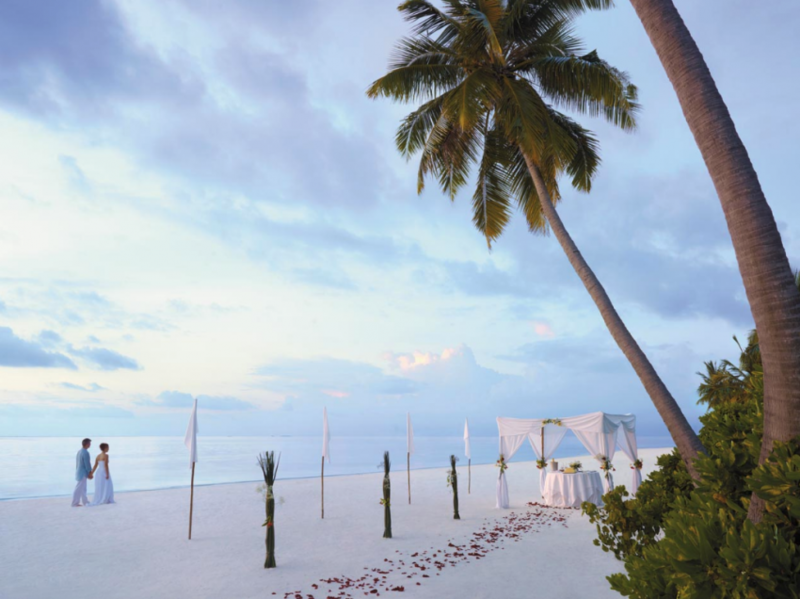 With an abundance of choice locations, guests can choose ocean or forest vistas in brilliant sunshine, or celebrate beneath a canopy of stars. 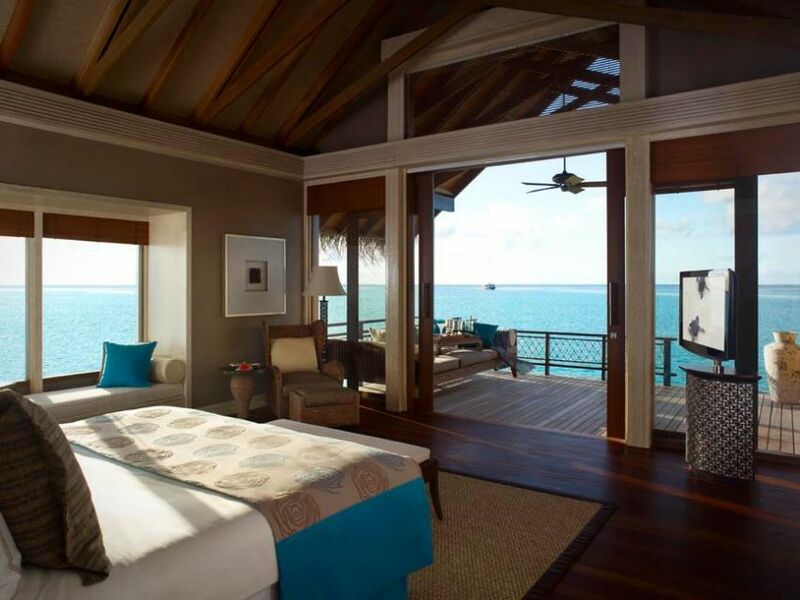 For this once-in-a-lifetime occasion, Shangri-La's Villingili Resort & Spa offers the once-in-a-lifetime location. 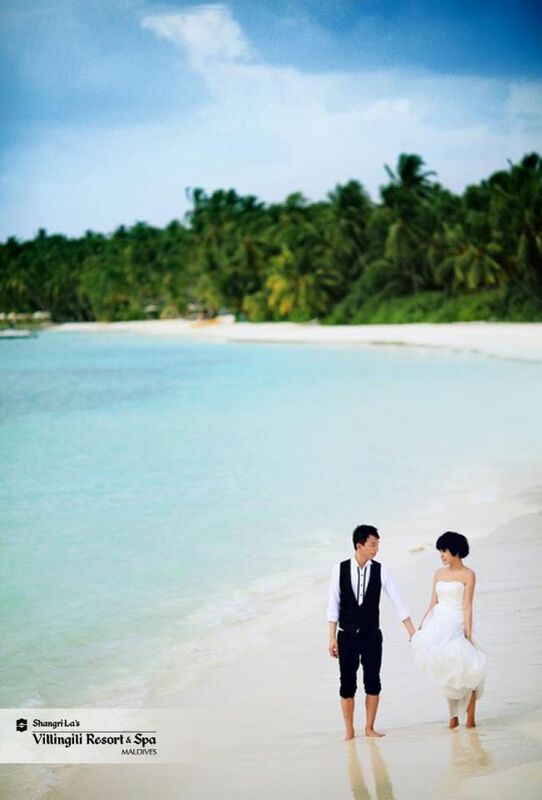 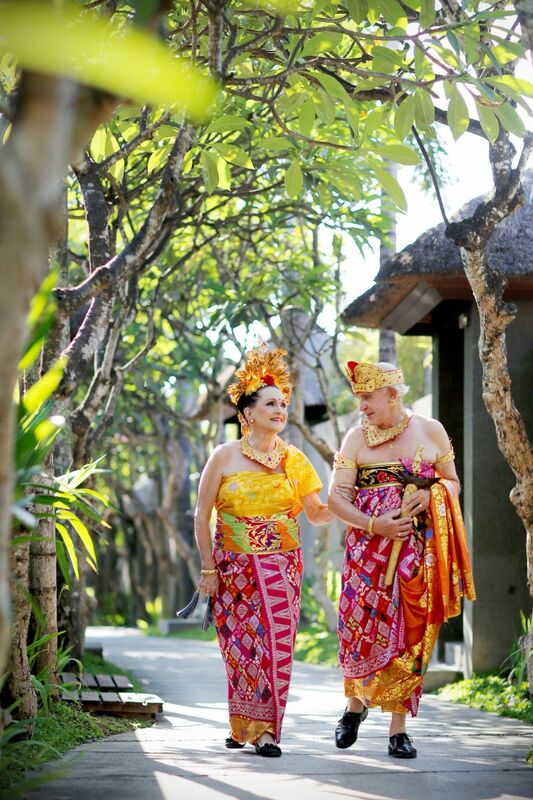 Wedding pavilions face the breaking waves of the Indian Ocean, and themed weddings including Indian, Arabic, Chinese and Japanese. 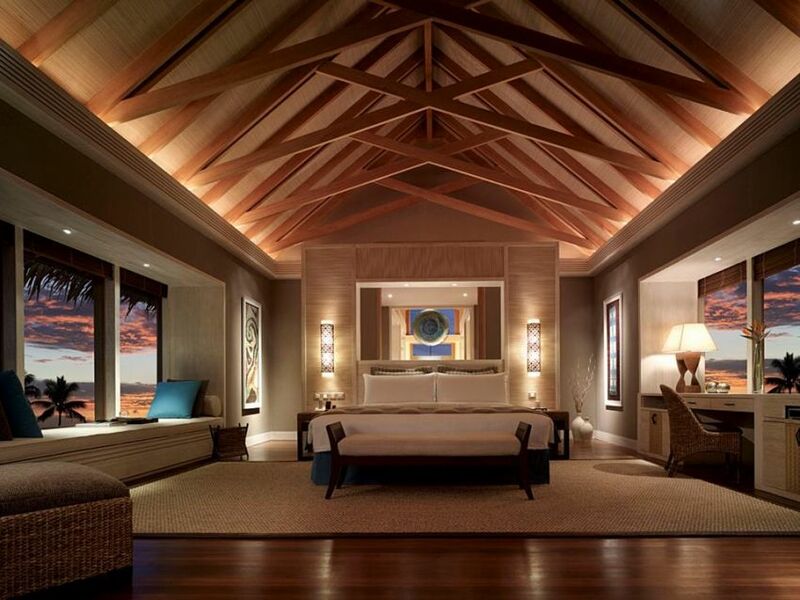 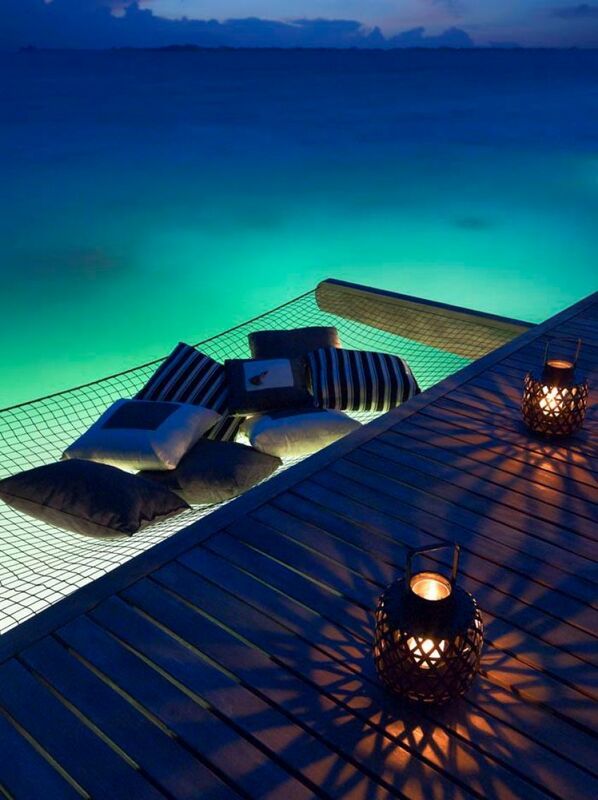 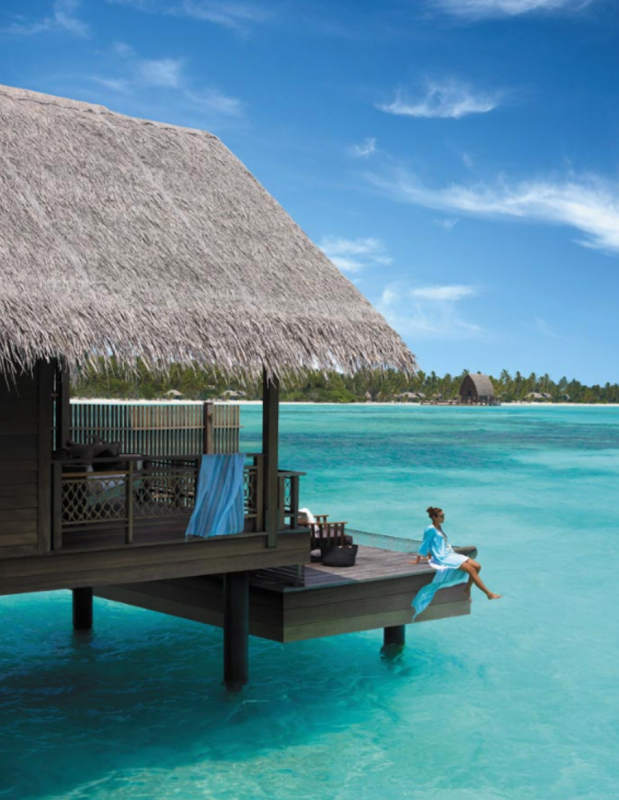 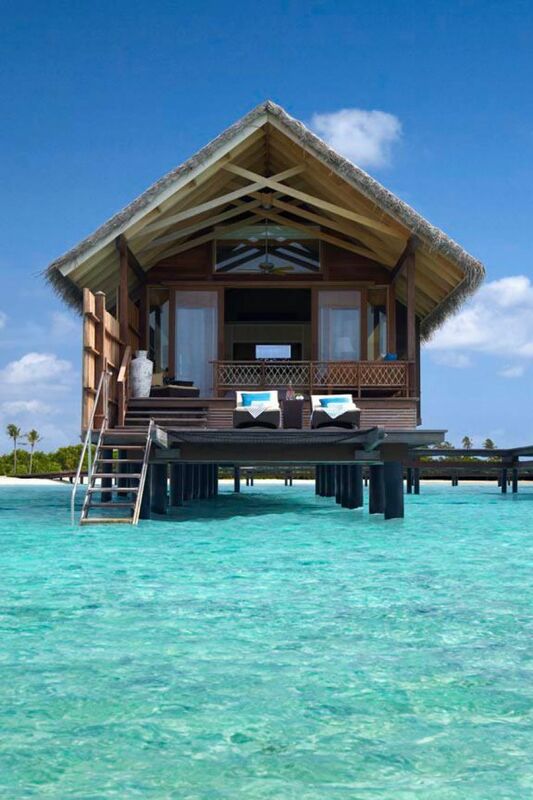 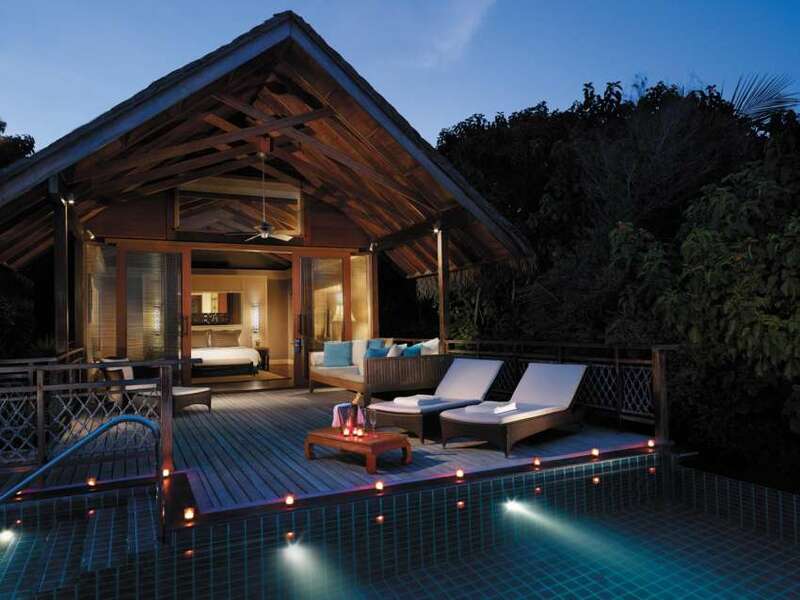 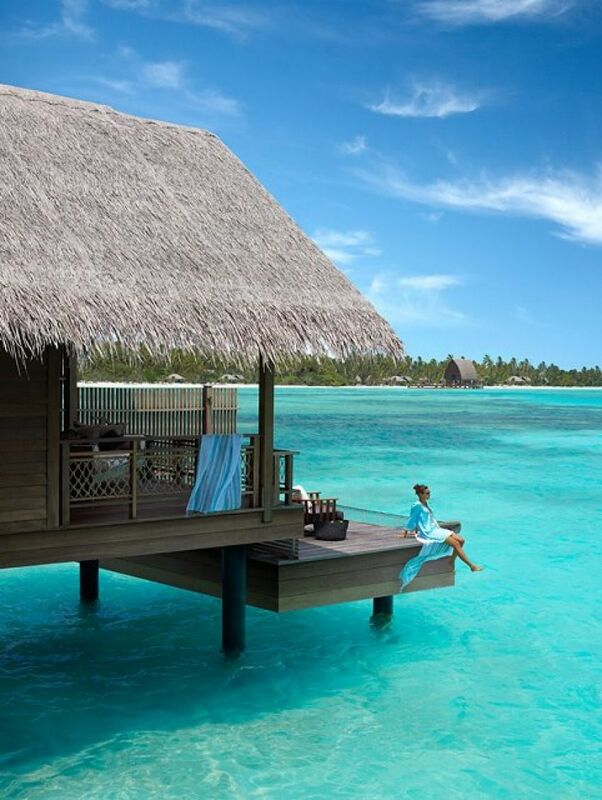 Shangri-La’s Villingili Resort & Spa, Maldives is the first luxury resort in the Maldives south of the equator. 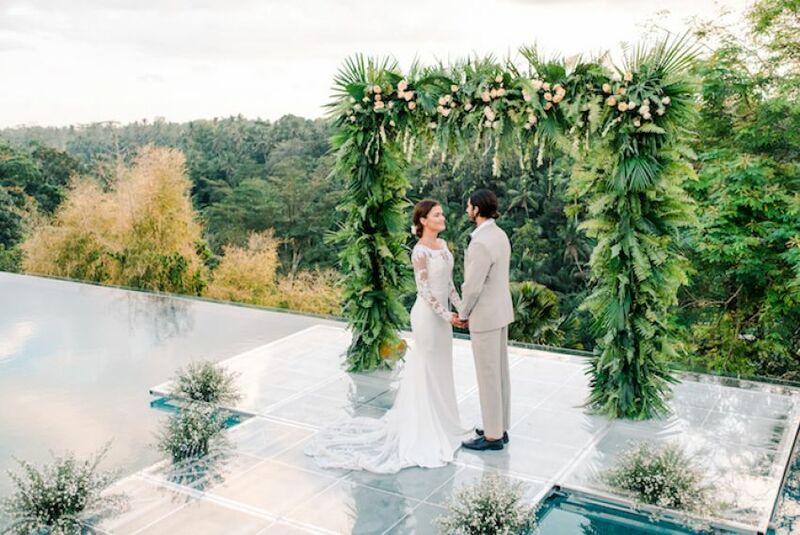 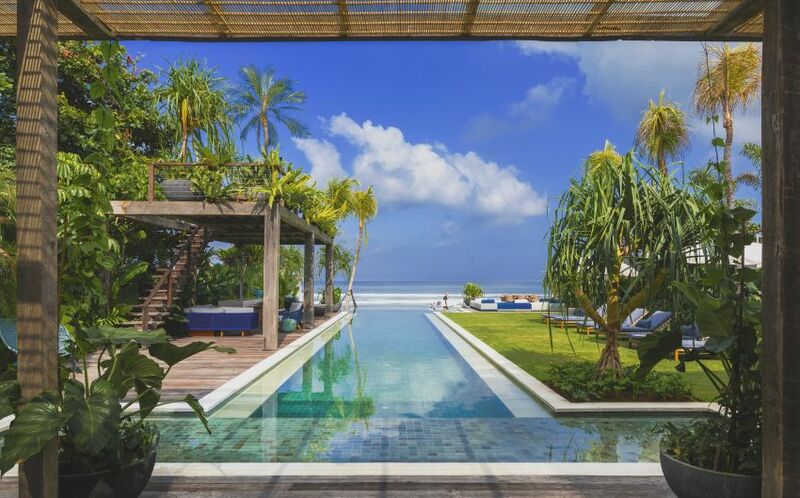 Located in a boutique-style environment, from ocean retreats to tropical tree house villas, the resort offers guests a selection of romantic wedding locations and honeymoon hideaways. 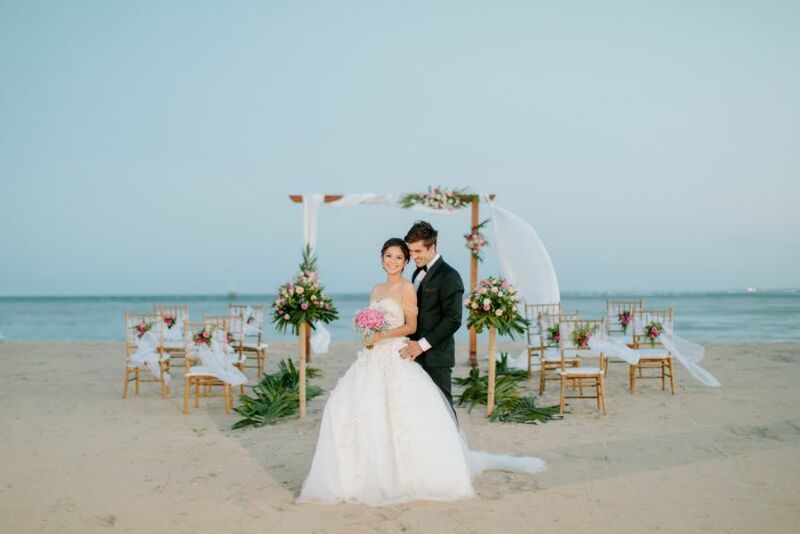 Couples are invited to select the package that best suits their dream ceremony or ask the resort’s wedding planner for a tailor-made package. 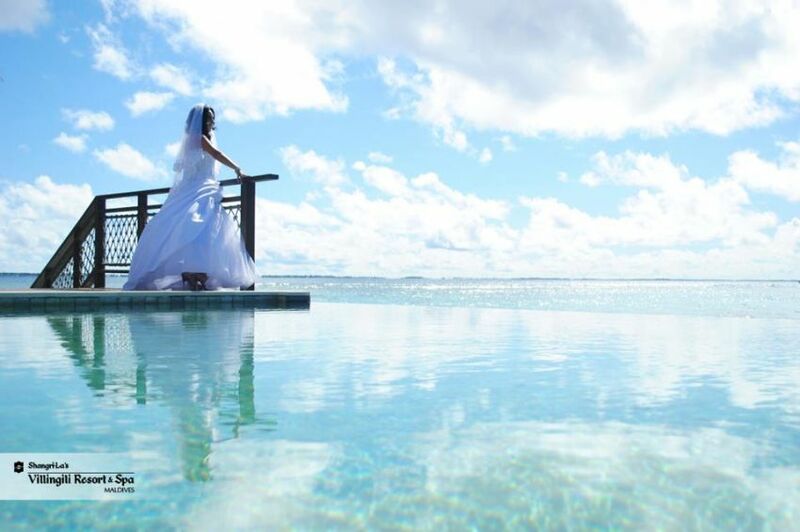 For those who seek a wedding destination that is unlike anywhere else in the world, an island so mesmerizingly beautiful you have to pinch yourself to know you’re not dreaming, there’s only one place where fantasy becomes reality – Maldives.